Camping in front of waterfalls with 200 unknown people, sometimes drizzling , sometimes cloudy,hearing birds whistling and trying to repeat same,Late night sleep with train sound yes the only place its none other than DudhSagar water Falls. This was third consecutive year I am trekking to dudhsagar waterfalls. 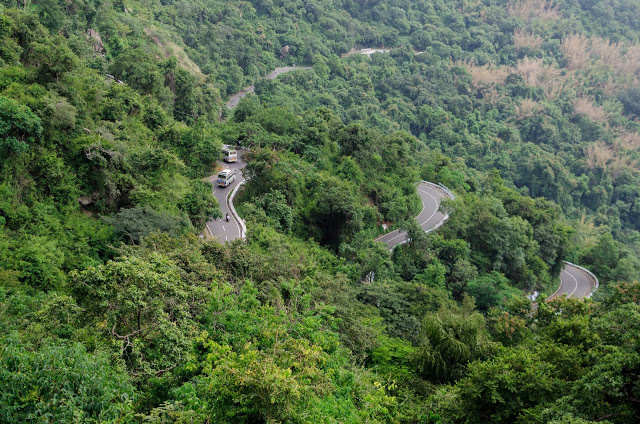 1st one was on August 2012 with 4 friends route taken was castle rock to dudhsagar falls.2nd was on August 2013 with 30 friends again the same route as 1st one.3rd was on August 2014 with 18 friends. Out of which few trekked from castle rock to dudhsagar falls.Rest went directly to Falls and pitched the tents.Next day everybody trekked from Dudhsagar falls to kulem ( Mud Road). Till sonalium it was 4 km railway track,After station on the right side you will find a temple follow the mud road, next 4 km was mud road walk crossing streams, tiny tiny waterfalls. Next 4 Km was again railway track till Kulem. Camping : Infront of DudhSagar waterfalls, Near DudhSagar station. Train stations towards Kulem from CastleRock are as follows. Food was available at the Falls. (Maggi, Tea, Soft drinks,Chips,If you are talented enough you can get Hard drink also).Rice and dal available if your in large group.But Not every time you will find these things. The 1st time we went on 2012 we did not find anything so better to carry your own. Dudhsagar to kulem trek view is not as scenic as Castle rock to dudhsagar waterfalls. But there is waterfalls where we can spend some time. Bangalore has grown in very fast in terms of technology, width and breath too. Its called as garden city!!. Moreover in recent years its IT capital of India. But few of a charm of old bangalore or ruins and few drops of Empire province still being maintained or taken care by all of us. Its very much needed to understand how it existed in their times. Hope everything will be taken care by next generation too. It was Half cloudy-sunny day we decided to to roam around by our own by using bus pass facility of Govt of karnataka. I think its was the day where I used bus pass to the maximum usage. Places we covered as part - 1. The construction of the palace was started in 1862 and completed in 1944. 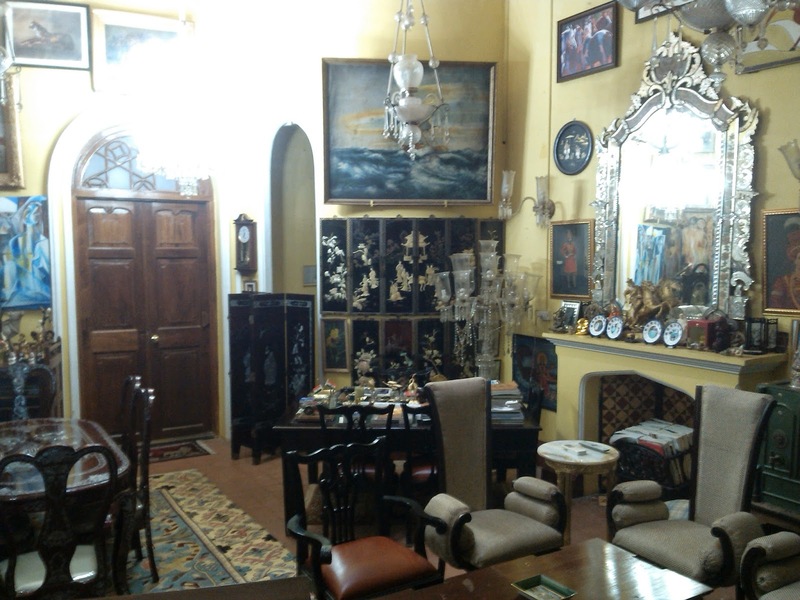 In 1884, it was bought by the then Maharaja of Mysore HH Chamarajendra Wadiyar X. 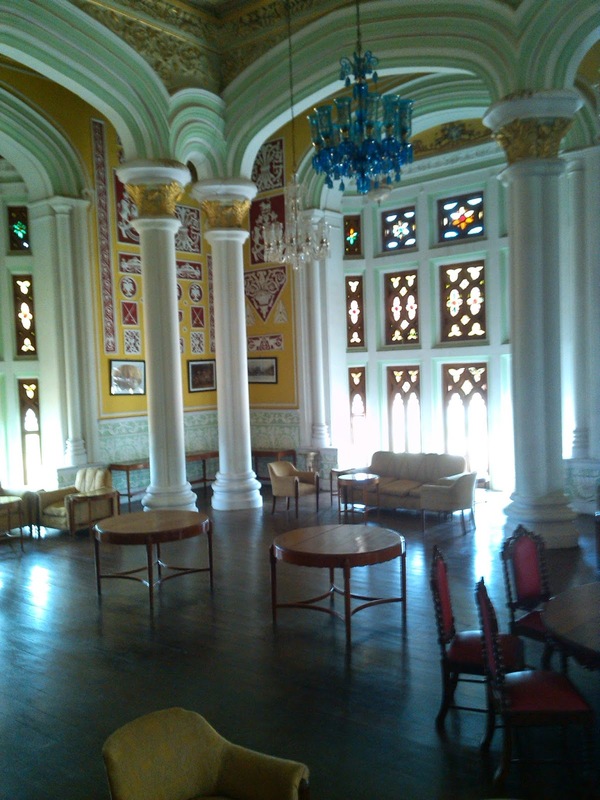 Now owned by the Mysore royal family, the palace has recently undergone a renovation. It is mistakenly believed to be a replica of the Windsor Castle in England. 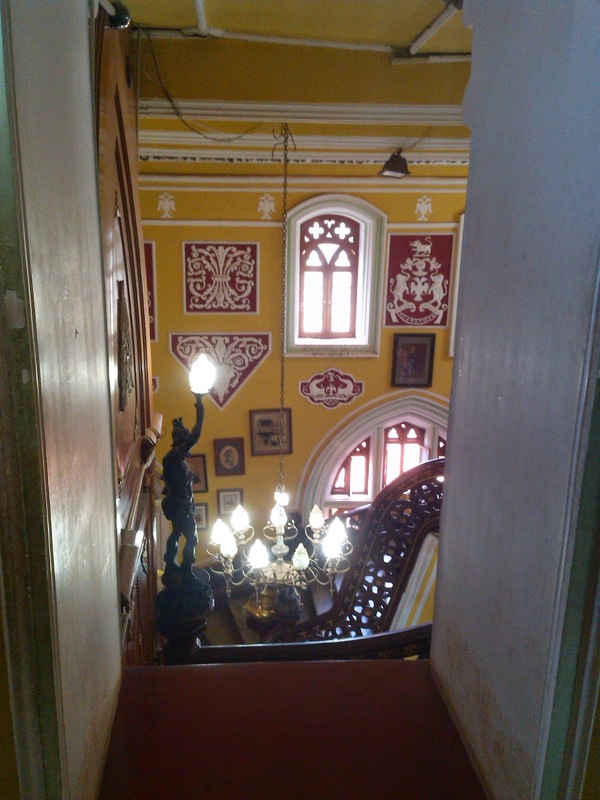 The audio tour at the Bangalore palace evidently says that there was no allusion to the Windsor Castle. The palace was built in Tudor style architecture, the interiors were decorated with elegant wood carvings, floral motifs, mysterious collection of paintings on the walls, cornices and relief paintings on the ceiling. One side of the hall contains stained glass windows in Gothic style. 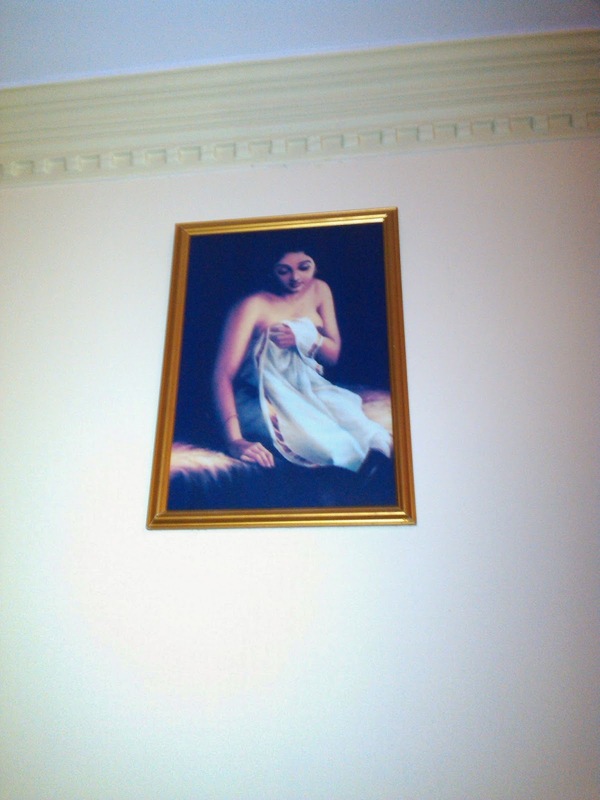 The yellow color is used copiously and the walls and the sofa set in the hall are in yellow. A screen on one end separates the area where the ladies used to sit and watch the assembly proceedings in relative privacy. 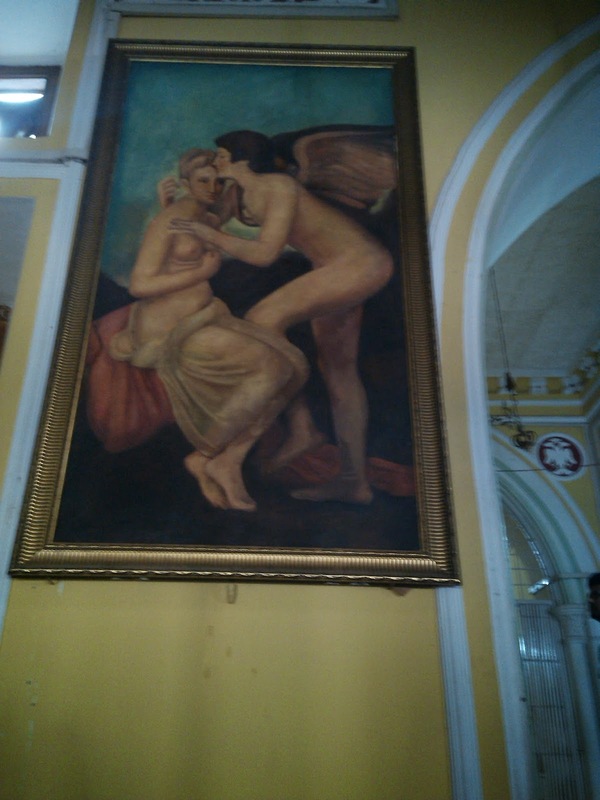 Some paintings of Raja Ravi Verma are also displayed here. The year was 1920 when three brothers Parameshwara Maiya, Ganappayya Maiya and Yagnanarayana Maiya left a small, sleepy hamlet near Udupi in South Kanara (a region in the state of Karnataka, India) in search of greener pastures and found their way to Bangalore. Being proficient in cooking, they found employment as cooks in the homes of some prominent people of those times. Globally it’s carrying heirloom of the taste. 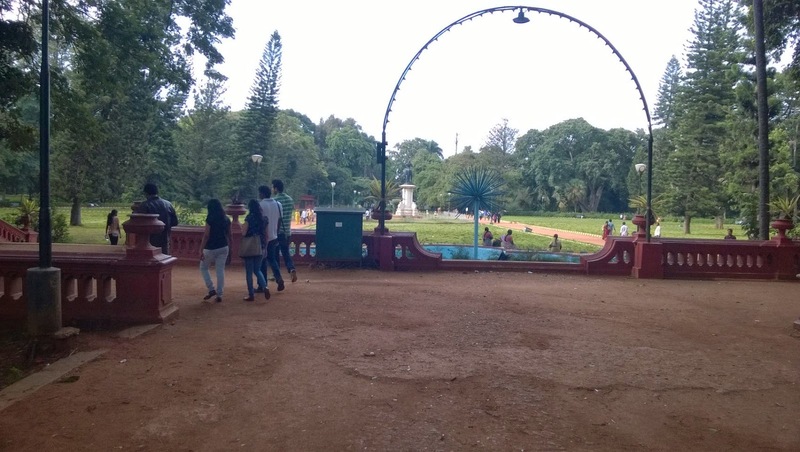 Lal Bagh or Lal Bagh Botanical Gardens, meaning The Red Garden in English, is a well known botanical garden in southern Bangalore, India. The garden was originally commissioned by Hyder Ali, the ruler of Mysore, and later finished by his son Tipu Sultan. It has a famous glass house which hosts an annual flower show. Lal Bagh houses India's largest collection of tropical plants, has an aquarium and a lake, and is one of the main tourist attractions in Bangalore. The Lal Bagh Gardens were commissioned by the 18th century and over the years it acquired India's first lawn-clock and the subcontinent's largest collection of rare plants. Lal Bagh remains open daily from 6:00 a.m. to 7:00 p.m. throughout the year. For the benefit of joggers, tourists and fitness enthusiasts, entry is free from 6:00 a.m. to 9:00 a.m. and from 6:00 p.m. to 7:00 p.m. At other times, a fee of Rs.10/- is charged. Entry for school children and the disabled is free all day. Flower shows are conducted every year during the week of Republic day and Independence day, to educate people about the variety of flora and develop public interest in plant conservation and cultivation. Entry fee for adults is Rs. 40 (On weekends and Public holidays - Rs. 50/-) and for children below 12 years, Rs. 10. 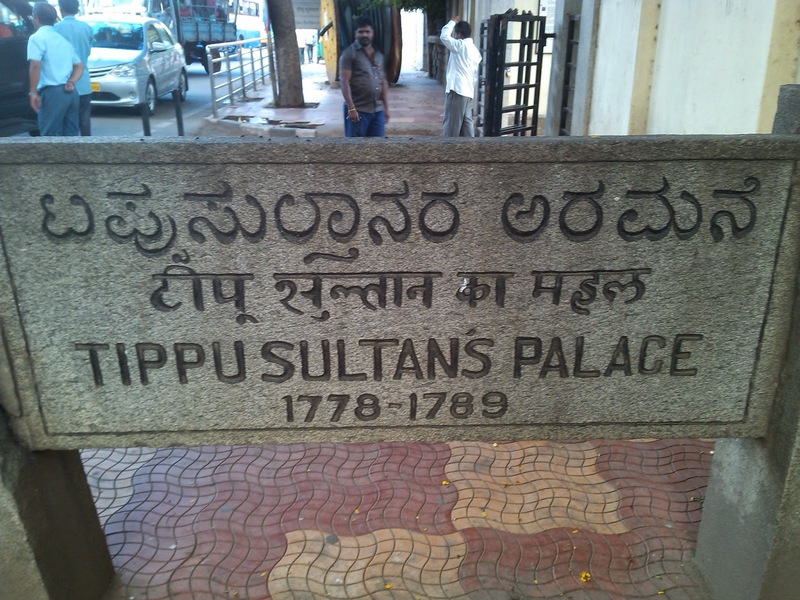 Tipu Sultan's Summer Palace, in Bangalore, India, is an example of Indo-Islamic architecture and was the summer residence of the Mysorean ruler Tipu Sultan. Hyder Ali commenced its construction within the walls of the Bangalore Fort, and it was completed during the reign of Tipu Sultan in 1791. 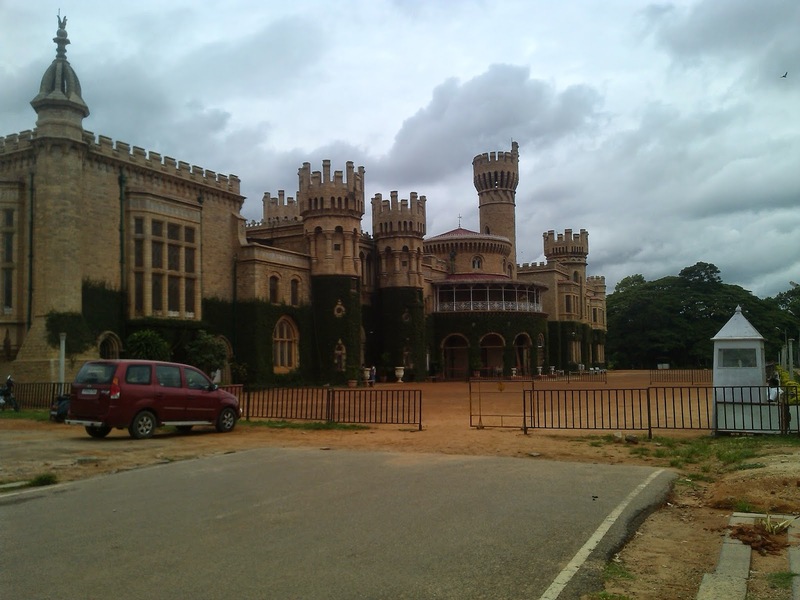 After Tipu Sultan's death in the Fourth Anglo-Mysore War, the British Administration used the palace for its Secretariat before moving to Attara Kacheri in 1868. 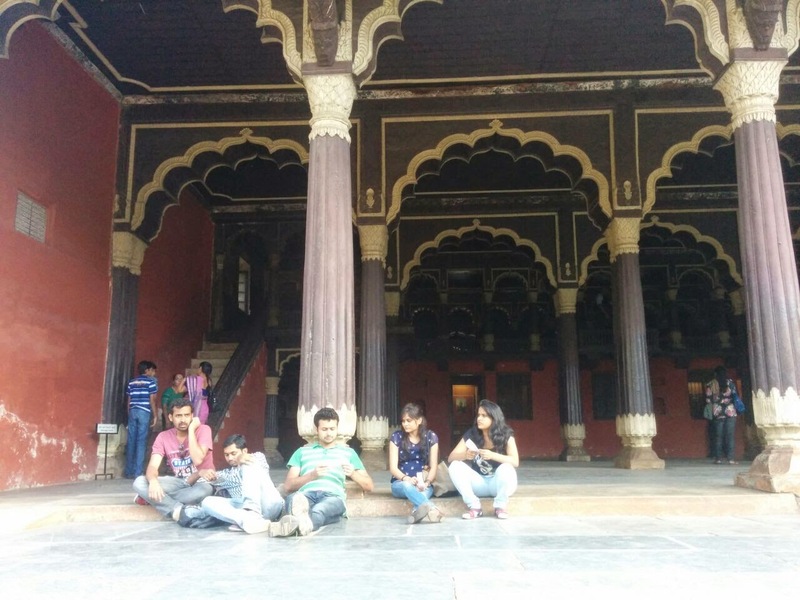 Today the government of Karnataka maintains the palace, which is located at the center of Old Bangalore near the Kalasipalyam bus stand, as a tourist spot.The structure was built entirely of teak and stands adorned with pillars, arches and balconies. 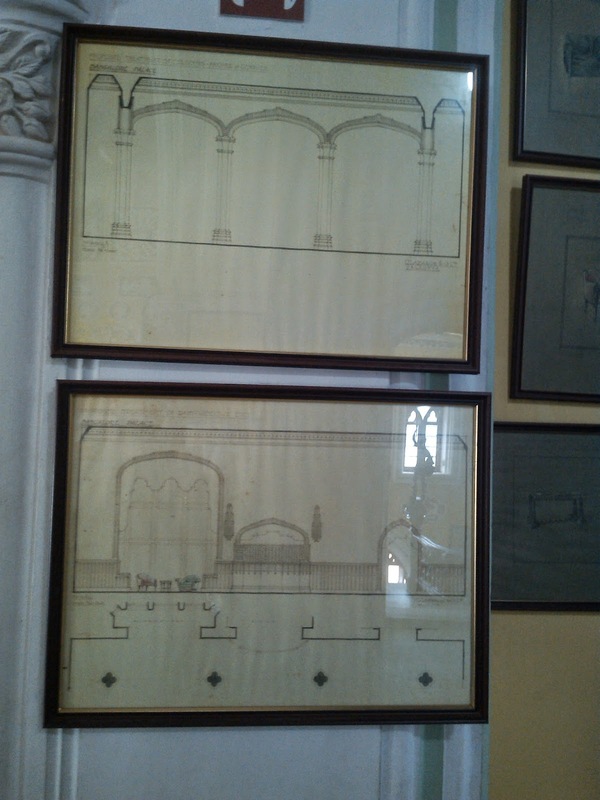 It is believed that Tipu Sultan used to conduct his durbar (court) from the eastern and western balconies of the upper floor. The palace is open to public daily from 10am to 6pm (except on Sundays), and there is an entry fee of ₹5 per person for Indians and ₹100 per person for foreigners. Photography is allowed and there is no special fee for use of a camera. A symbol of strength and fertility in cultures all over the world, the bull has been a part of Indian religious thought right since the age of the Indus Valley Civilization. South India boasts of several large statues of the Nandi as a result of an increased presence of Saivism in the region.This Nandi has an interesting legend associated with it. Installed by Kempegowda in 1537, it was supposed to ward off a particularly nasty bull which was responsible for ruining the groundnut crop in the area. Every year since, a groundnut fair of sorts called Kadalekayi Parishe is held close to the temple. An inscription here informs that a river called Vrishabhavati, now unfortunately a stinking mass of sewage, springs out from underneath the Nandi. The Bugle Rock garden is behind the Dodda Ganesha temple and adjacent to the Bull temple. The garden gets its name from a bugle call made on top of a very large rock formation to alert the nearby dwellers. It is densely covered with trees and one can usually see and hear a number of bats perched on the trees. Dodda Ganesha Temple at Basavanagudi was constructed by Kempegowda I, the founder of Bangalore. Once upon a time while he was strolling, he found a number of rocks and one of the boulders had a shape of Ganesha engraved on them. Kempegowda, therefore ordered his sculptors to convert the shape into a massive as well as fantastic single stone idol of Lord Ganesha.The huge Ganesha of this popular temple is 18 ft tall in height and 16 ft wide. The lord is also generally known as Shakthi Ganapathi or Satya Ganapthi. It is usually believed that the idol of Dodda Ganesha Temple at Basavanagudi is growing on its right side. The Dodda Ganesha Temple at Basavanagudi attracts devotees from different localities of Bangalore. Devotees come here to get blessings of Lord Ganapathi. What make this Ganapathi idol more eye-catching to the people is, the different sorts of decorations which are done during the week. One of the most famous decorations is the butter coating (Benne Alankara) to the idol. Over 100 KGs of butter (Benne) is needed for to apply to the idol of Dodda Ganesha Temple. Evening: 5.30 PM to 8.30 PM. "Open your eyes there is beauty everywhere"